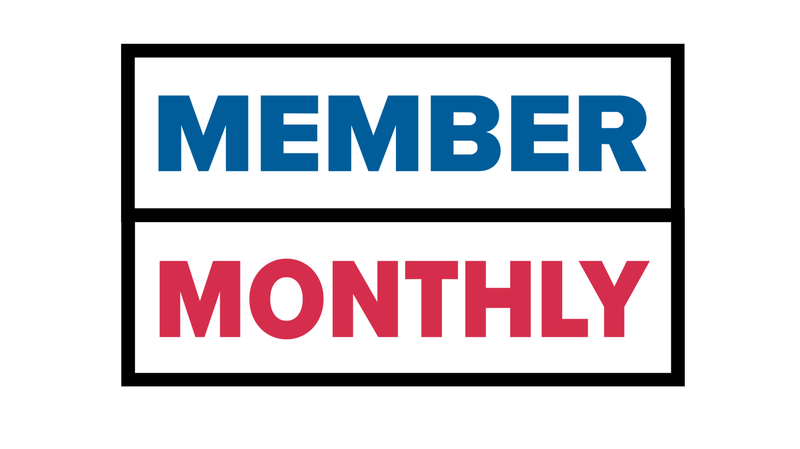 At the Monday March 18 All Member Monthly, we will be discussing our local program - six of the 7 positions* we have on Kent City and Portage County Issues. Member-experts on each position will give a brief history & summary of the positions with an opportunity for questions and comments from League members. Consensus from the group on whether each position should be maintained, updated or dropped will be reported to the board and form the basis for program recommendations for the annual meeting. This meeting is Part II of our Positions and Priorities activities that started with the consideration of state positions on February 9. *Our Land Use Position update is currently in progress. Click here for information on that update. Click here to see our current Kent positions.